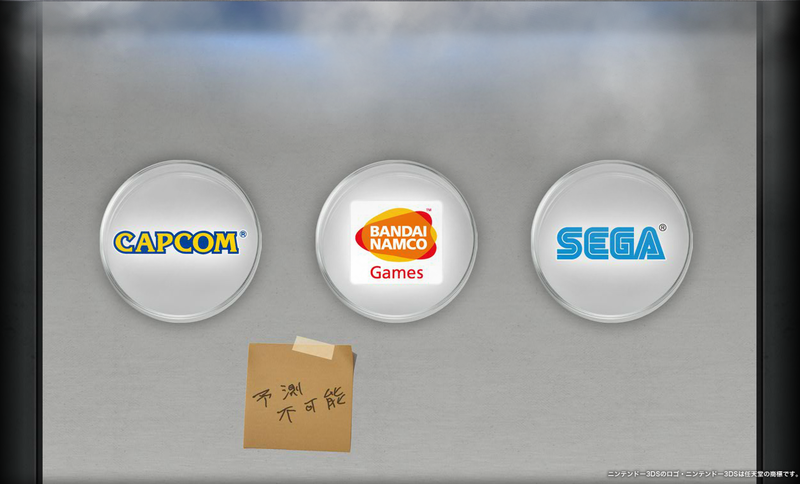 Have you ever thought that SEGA, CAPCOM and Namco Bandai Games would someday unite and make a collaboration? Well, if your answer is “yes”, then you have just had your dream come true! The anonymous project was just announced on the internet. A teaser video ran through the official websites of all three companies (SEGA, CAPCOM and Namco Bandai) announcing their new project. Called a “mysterious crossover project” and also “impossible to predict”, this new game (supposedly since all companies are usually doing playable projects) will definitely be a candy for all the gamers around the world (wide web). 032760 is the number pushed by the hand in the intro animation on the official website of this collaboration. Does it mean anything to you? PXZ is the name of the project or so it seems since the site and twitter tag are saying these three letters. You ready to take on the game and think about the clue that was given or do you think it’s just a lame trick by me, trying to make something fun out of an unannounced project? Can’t be true. They will need a wider release for such a huge collaboration. It’s gonna be something great!!!! !